All maintenance and inspections are strictly adhered to under the provisions set forth by FAR's (Federal Acquisition Regulations). 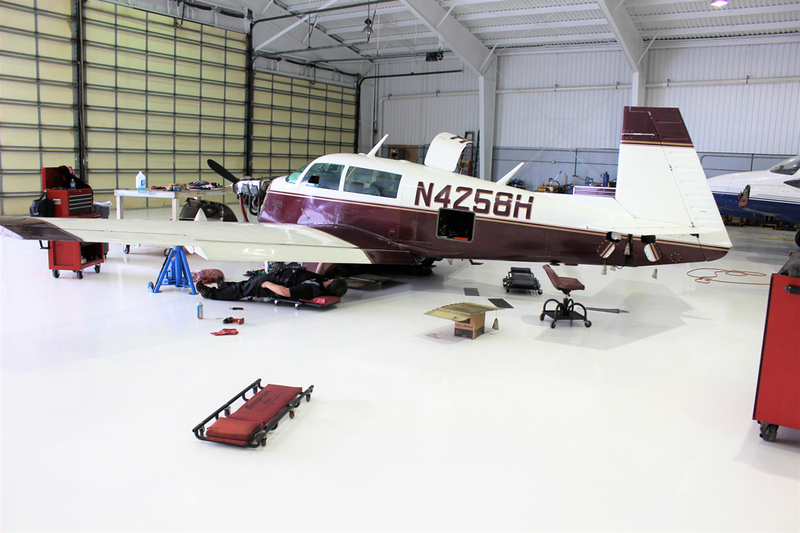 Discrepancies noted after the inspection phase would be made known to the aircraft owner(s) immediately. We perform no work without your approval. 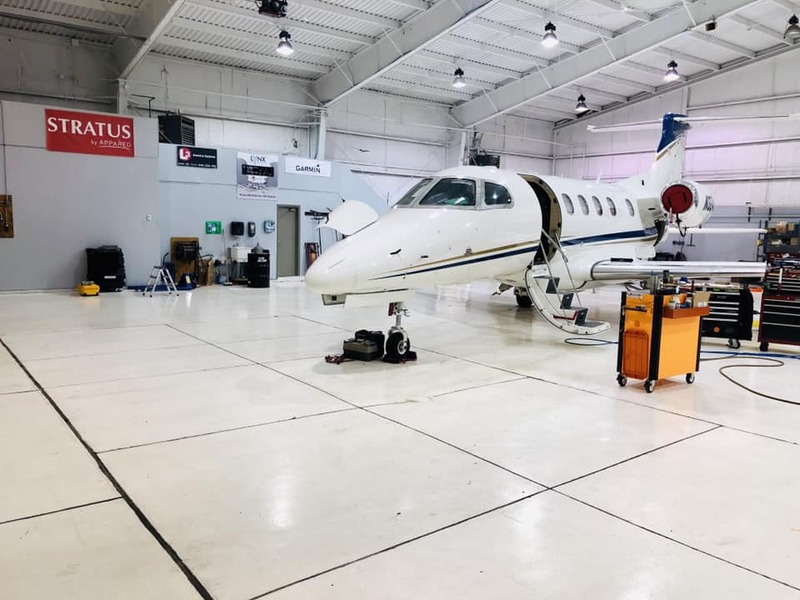 © 2019 Michiana Aircraft Service Inc.